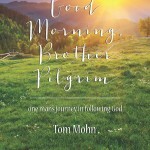 Welcome to the third edition of Good Morning, Fellow Pilgrim by Tom Mohn! Stay tuned for more podcasts, like our Facebook page to get notifications of new episodes. Welcome to the second edition of Good Morning, Fellow Pilgrim by Tom Mohn! Stay tuned for more podcasts, like our Facebook page to get notifications of new episodes. 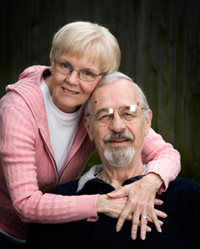 Welcome to the first edition of Good Morning, Fellow Pilgrim Podcast, by Tom Mohn!